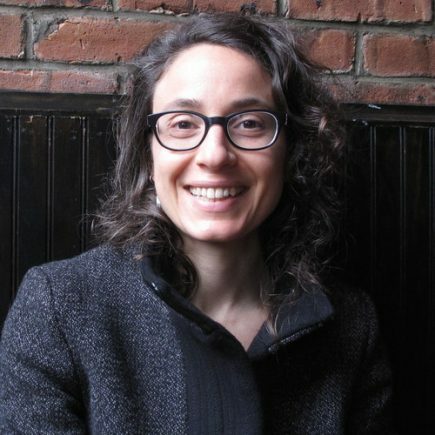 Hillary Angelo is an urban sociologist who studies interactions between social understandings of nature and processes of urbanization, and an Assistant Professor of Sociology at the University of California, Santa Cruz. Her research engages with urban and environmental sociology, geography, and sociology of knowledge, and draws on visual, historical, and ethnographic methods. She is interested in how ideas about nature are formed, the social conflicts they produce, and how they are deployed to influence the built environment.